On Wednesday, The Supereme Court of Nepal has Issued a Writ of mandamus, This issued writ has ordered the government authorities to collect the applicable Capital Gain Tax which is due from the proprietary transfer of Nepal’s telecommunications giant, NCELL, Axiata owned company and its major stakeholders. 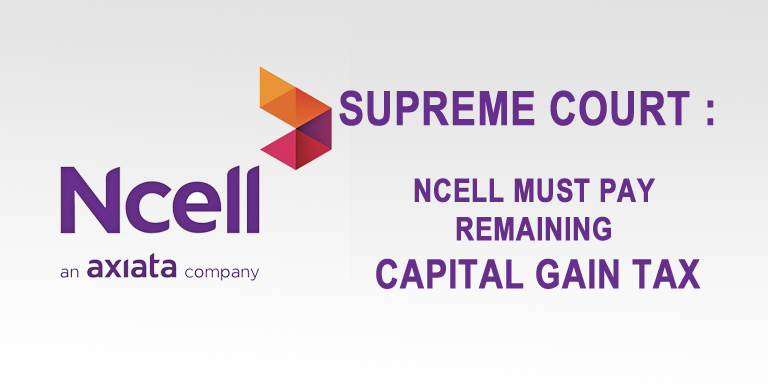 There has been huge pressure for Ncell to pay the Capital Gain Tax. 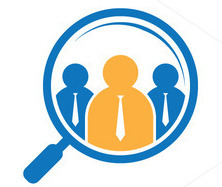 The controversy started after the applicable Capital Gain Tax was not received by the Nepal Government in last year. The amount of Capital gain Tax was worth 143 Billion Rupees in the deal betweel TeliaSonera and Axiata. Due to heavy pressure last year, Ncell was forced to pay the amount and it had paid 21 Billion Capital Gain Tax, however, the conversy has deepened and the lawmakers has made the allegation that Ncell has not paid the actual amount. They say that the amount that NCell has to pay is more than 30 Billion Nepali Rupees.